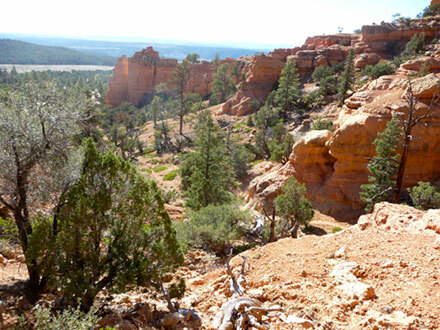 Red Canyon is a small area run by the Forest Service in the Dixie National Forest in Utah. 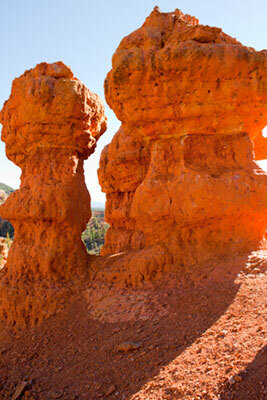 It is located on Scenic Byway 12, just 9 miles from Bryce Canyon National Park. 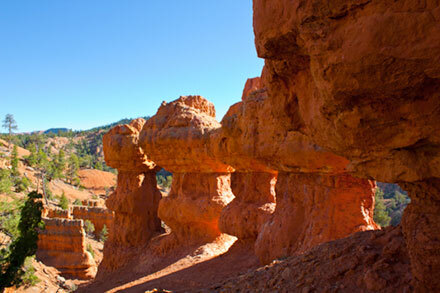 You have to go through it, to get to Bryce Canyon. 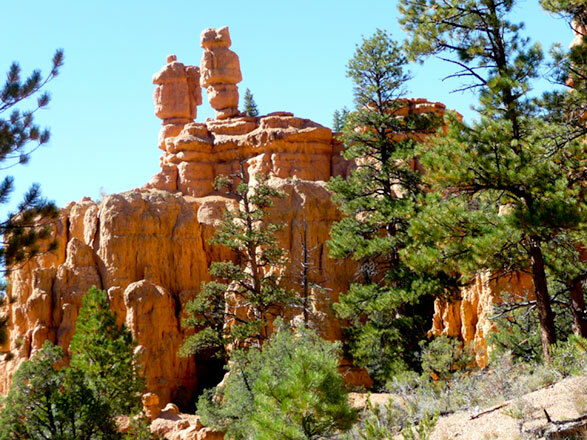 In some ways, Red Canyon is a mini version of Bryce Canyon, there are hoodoos and other interesting formation-- just not as many of them. 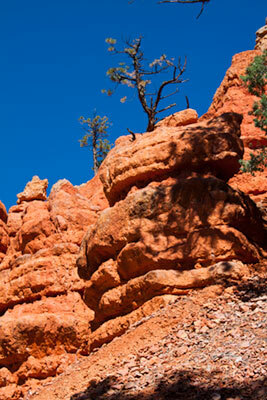 The advantage of Red Canyon is that there are no crowds. 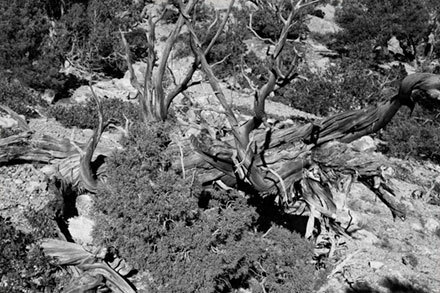 So even though it is not as spectacular as Bryce Canyon or the other national parks in this part of Utah, it is still worth a stop. 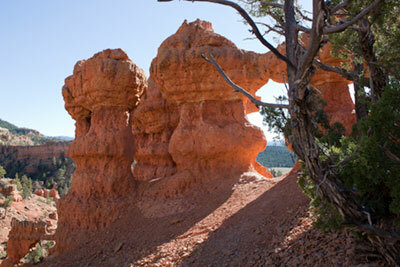 It's a great place to hike through the various formations and to enjoy the peace and quiet. 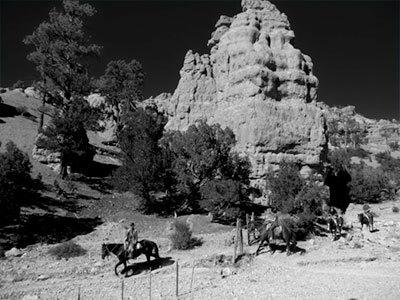 The visitor center is full of information about the area. And the volunteers who operate the place are great to talk to. They are a great source of help and information. The hikes are all easy on well marked trails. There is a little bit of up and down on the hikes, but nothing too bad. I suspect that the red stuff could be slippery when wet. 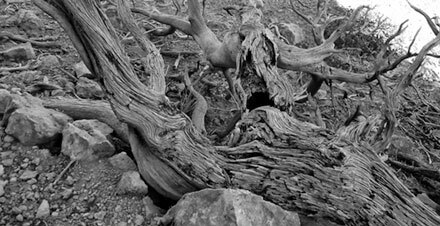 We spent most of a day hiking the well marked trails and taking pictures. It was really nice to have the place to ourselves. 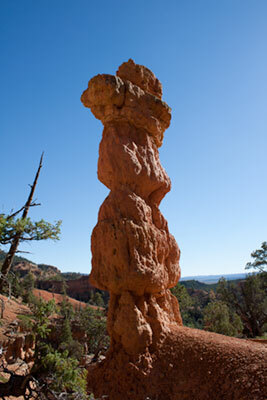 We saw one small group on horseback and one other couple hiking. Other than that, we had the place to ourselves. 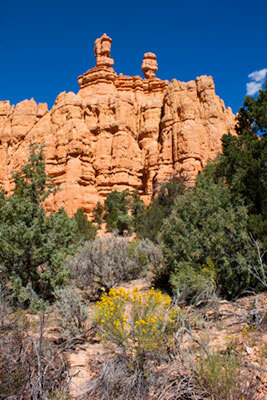 Check out Red Canyon for more information.